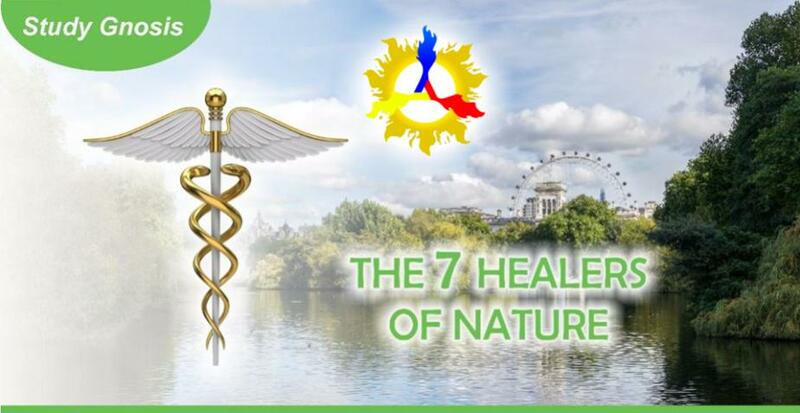 Join us for the Course of Self-Knowledge in London! 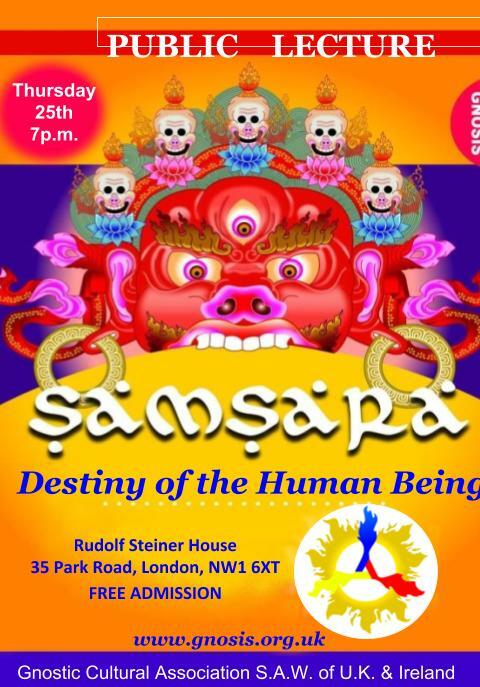 We are offering a Course of Self-Knowledge at the Rudolf Steiner House in London (35 Park Road, Marylebone). 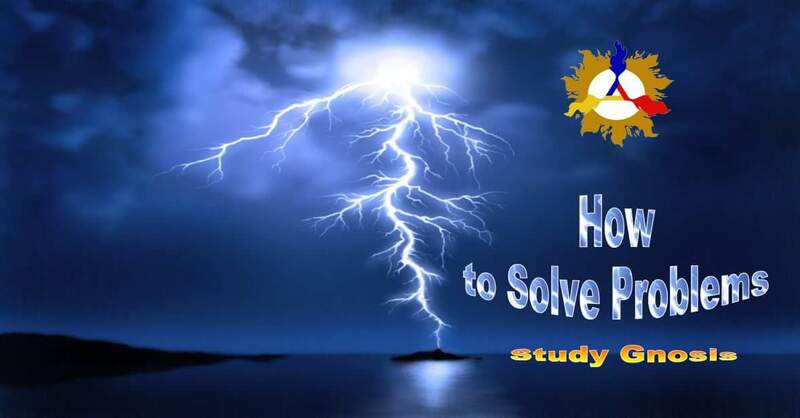 This is a free theoretical-practical course for self-knowledge and the development of human potential. Questions like "Who am I? ", "Where was I before I was born?" "What lies beyond death?" All of these are natural concerns in anyone who has reached a certain degree of internal development. Through a series of classes focused on experience, this course aims at self-discovery and therefore, discovery of our full human potential. Undertaking an internal work leads us to the expanding of our knowledge about who we are, about our wonderful material and spiritual composition, and about our relationship with each living being, with the planet and the universe. 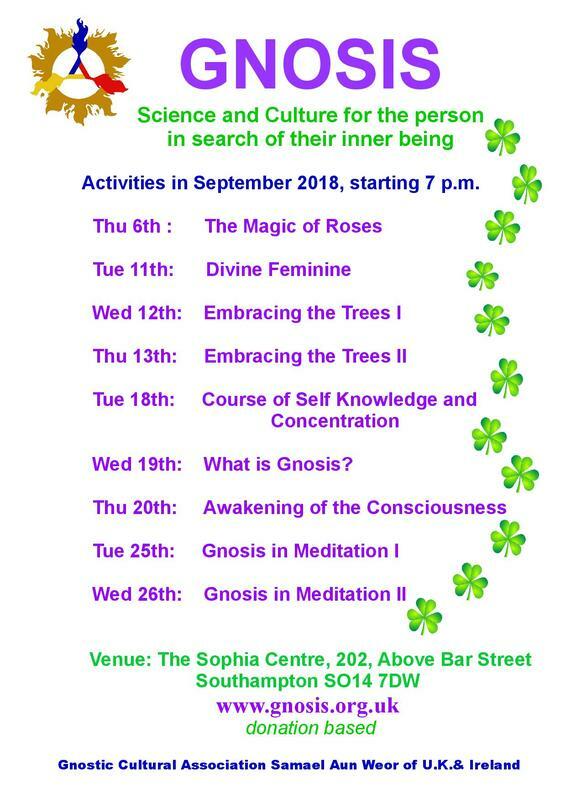 Classes are given once a week lasting approximately 6 months (23 lessons), addressing topics of psychological, anthropological and philosophical depth in order to know the psychic structure of the human being and to understand our limitations and capacities. 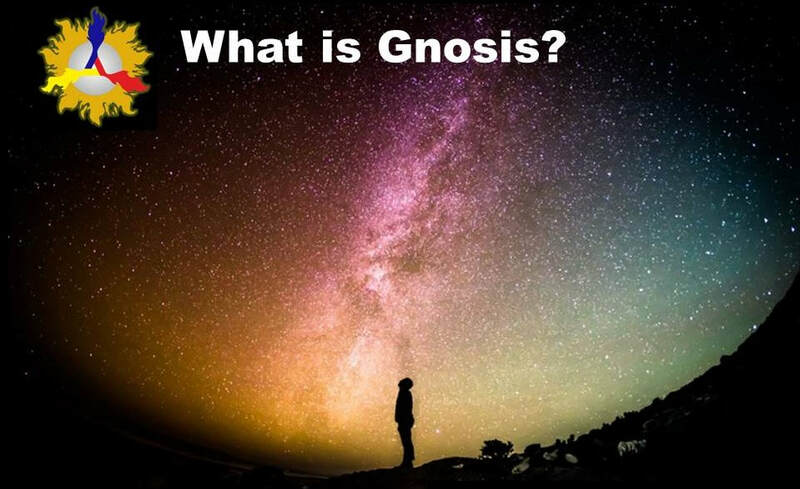 If you would like to join in, follow this link to the sign up form, contact us by email at info@gnosis.org.uk or by phone/text on 07492119510. SAMSARA, Destiny of the Human Being - Know the different laws that govern our life and our destiny, to be able to guide our life positively and produce an intelligent change in it. 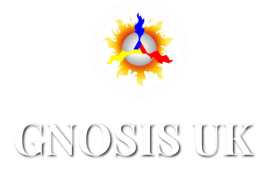 Please join us for a series of free introductory lectures on Gnosis in Stafford commencing January 2019. Each session will start with a meditation at 11.00 and be followed by a public talk, finishing around 13.00. 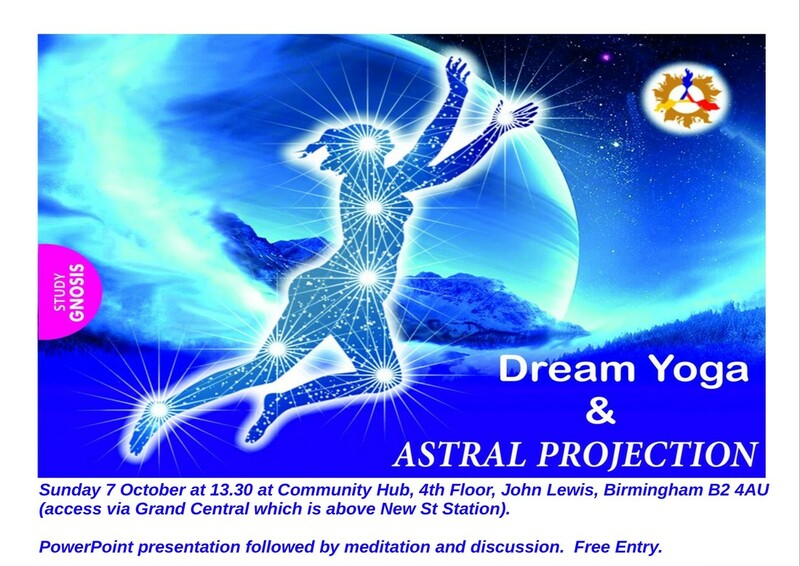 If you live in or around Stafford and would like to attend, please email info@gnosis.org.uk to register your interest. You will receive further details nearer the time.